You can start Grassroots child sponsorship by paying for a full year by credit card now using this form. 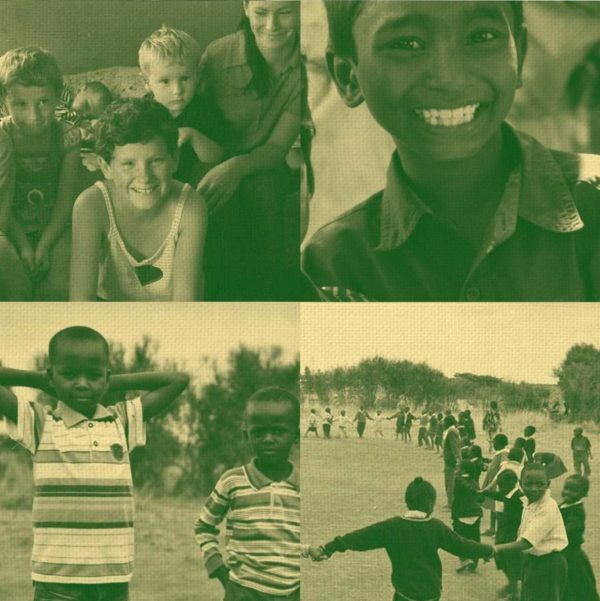 To renew a child sponsorship, pay in the usual way and leave a note or email to say it is a renewal. If you would prefer to give monthly all the ways to do this are available below the form. Standing Order or Cheque in the post (monthly, quarterly or annual donation/s): just download, complete and return this form to us at the office. 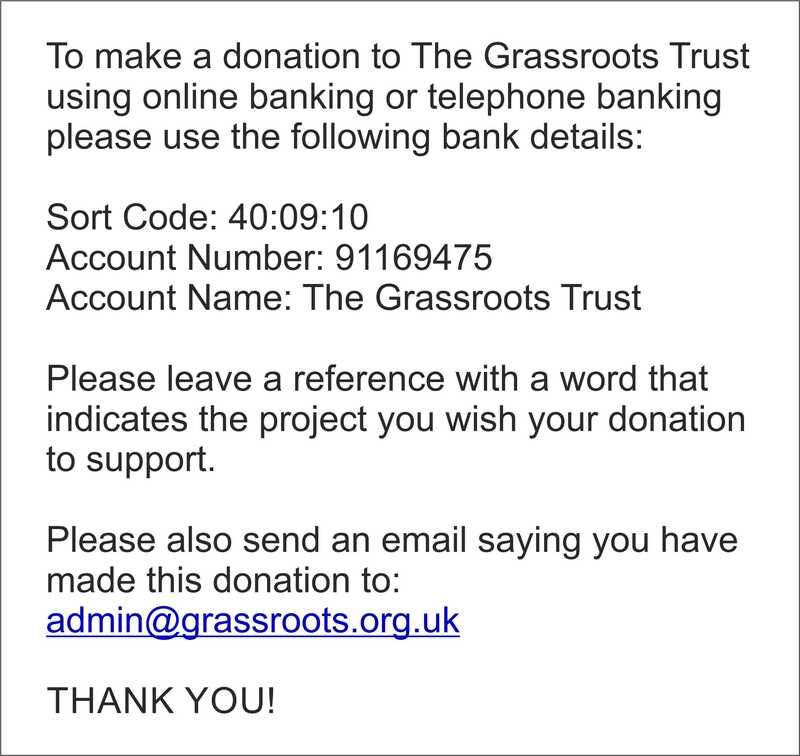 Standing Order or Annual payment through online banking: make your monthly, quarterly or annual donation/s payable to The Grassroots Trust (Click here for our sort code and account number). Then Contact Us to say what you have set up and what it should be used for. To “Gift Aid” this donation you will need to send us a message saying so and include your full name and address. Debit or Credit Card Payment: Use the form above. Choose the programme in which you would like to sponsor children from the drop down box and click add to cart. If you would like to sponsor more than one child in that programme, you can edit this in your cart by changing the number. To renew an existing sponsorship order the relevant sponsorship and then leave a message in the “notes” box in the checkout explaining that this is a renewal. If you have any problems drop us a line or call. We will be glad to help. One last thing: before you check out please read what we say about “Sponsorship PLUS!”. This may cost you a little bit more but makes all the difference on the ground.